Moving is a lot easier if you spread out a lot of the steps over a couple months. To start, a couple months before you actually move, you want to start setting up your family presence in the new neighborhood. This means a couple of things. First of all, you want to make sure that you and your kids are going to feel comfortable in the new area. You can do this by heading to the new neighborhood and doing some of your own exploring. If you are moving far away, and this isn’t a feasible option, then you can at least surf the web to find cool things nearby. Secondly, you should start calling schools, dentists, doctors, and other types of community businesses that you will need to get established at, so that you can start to transfer your family’s records. Another thing that you should do about a month or two before you move is call a professional moving company and schedule the move. 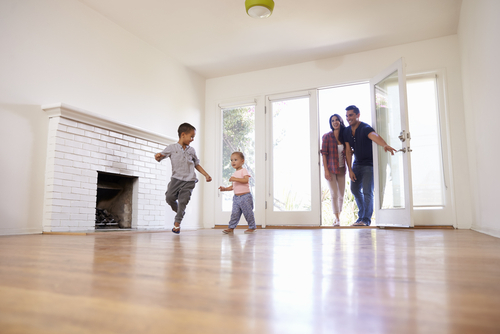 If you have a family with kids, then you probably have quite a bit to move, and it is going to be invariably stressful to try to do everything on your own. You can mitigate a lot of this stress by calling the professionals and letting them help you, but you have to make sure that you schedule the move with enough notice for them to fit within your schedule. The month before you move, one important chore that you are going to have is contacting each of your utility companies to make sure that they are aware that you are moving, and to check if they can service your new address. If their services can’t transfer to the new place, then you’ll need to cancel and find a new utility company to set up that service in your new home before you actually plan on living there. About two weeks before your moving day, you’ll want to alert the United States Postal Service that your address is about to change, and let them know what day you’ll be settling into your new home. There are services online that can change your address and notify all of the companies that need to know about your new address. However, you should probably still take the liberty to call your bank, credit union, insurance company, and check in with your monthly subscriptions to make sure they are aware of the address change. 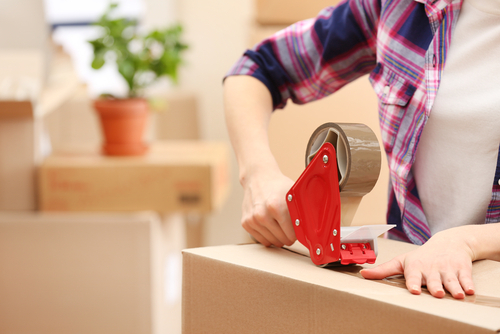 Another thing to start doing at least two weeks before you move is to start packing up your home. 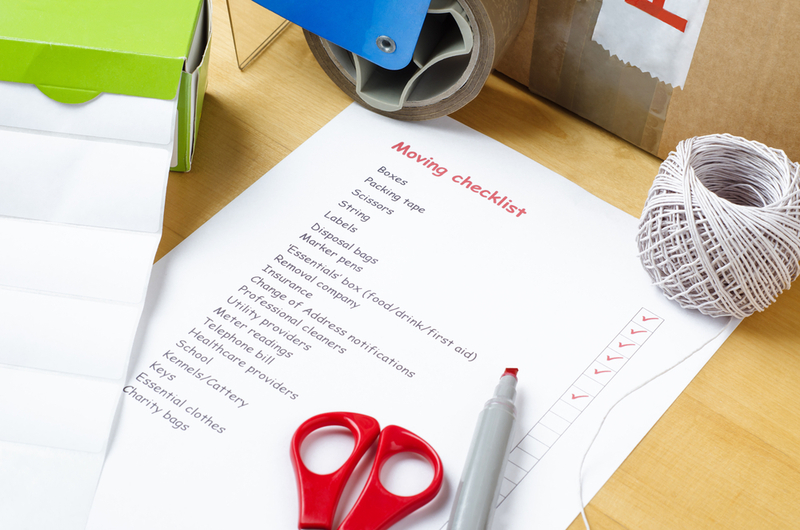 If you have a lot of stuff and tend to get stressed easily, then it might even be worth it to start this step even earlier (or at least get your moving supplies beforehand). The idea is to pack up your decorations and things that you don’t need, first. Then, about a week before you move, you can start to pack up dishes, appliances, and other sorts of things that you won’t need, immediately. As you get closer to moving day, you begin to pack clothes and other sorts of necessities. On moving day, when the movers show up, you should be able to just load up the truck and go, if you have done all of your packing beforehand. One thing to remember is that you and your family should pack a necessities bag that has a couple of days worth of clothes with toiletries and whatnot. This means that you don’t have to start unpacking right as soon as you move into the new home, and you can take a little bit of time to spread out the unpacking process, but there’s enough there for a whole different article!